It’s the move that puts the “permanent” in permanent change-of-station: The one you’ll make at retirement or separation. 1. What doesn’t change: Your last military move still comes with the rank-based weight allowances and ‘Pro-Gear’ rules, and you’ll still have the option to put together a Personally Procured Move and be reimbursed by the government for your expenses, if you’d rather do it yourself. 2. Short-timers. Those leaving service after less than eight years of service can relocate to their home of record or the place they entered active duty ― PLEAD, for short. If they want to go somewhere else, they’ll only receive benefits up to the amount they would’ve received had they gone to one of those locations. 3. Senior section. Retirees and those leaving service after more than eight years can go to their home of selection, which is anywhere they plan to reside within the continental U.S. If you’re planning to live overseas, the government will pitch in up to the cost of moving you to the farthest point in the continental U.S. After that, you’re on your own. 3 simple bits of advice for the remote house-hunter. 4. Timing is everything. Travel for those serving eight years or less must be completed within 180 days of separation. Other departing service members have up to a year to move. Extensions are available for medical, education or hardship cases; these vary by case and by service. 5. Short-timers, Part II. Some soon-to-be-former troops may have to leave their on-base housing before they’ve lined up a new home. The government may pay for a move provided you seek advance approval (rules vary by service) and move less than 30 miles from the installation. These local moves aren’t subject to regular PCS weight limits and don’t count against your eventual permanent relocation. 6. Storage summary. Movers may select short-term storage at their destination (up to 90 days) or long-term storage at their current location (up to 180 days). 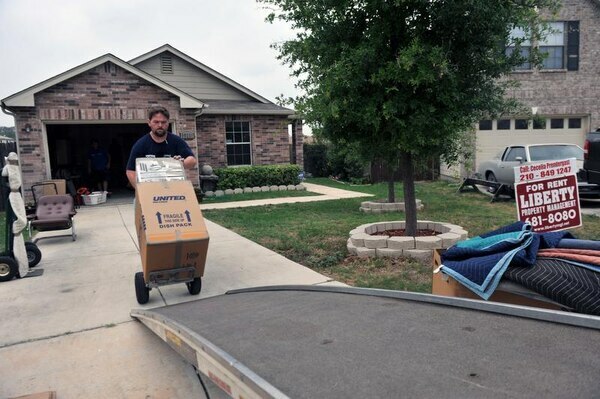 Either way, movers are responsible for any costs incurred if they require an extension; for that reason, long-term storage may be the best bet if there’s any uncertainty regarding your new home (repair work, potential mortgage closing delays, etc.). Army: Retirees can get up to a 60 percent advance of their PPM payment, which is equal to 95 percent of what the government estimates it would’ve paid to make the move. No advance for others leaving service. 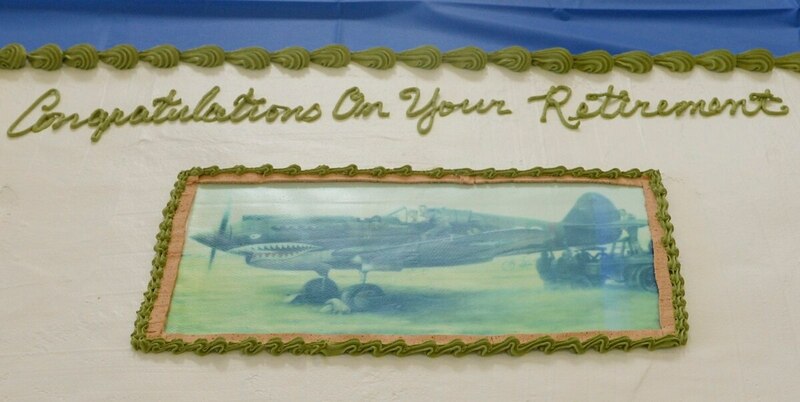 Air Force: Up to 60 percent advance for those retiring or separating. Marines: Up to 50 percent advance for those retiring or separating. Coast Guard: Up to 60 percent advance for retirees and those who are still on active duty but plan to separate. No advance for those who’ve already separated. Thinking about how to pay for your post-service dream home? Check out our VA Loan Center.